To be honest, Instagram is my favorite app. It’s so classy and handy. You can almost do everything in it just like the rest of the social media networks. The arrangement of the features is so neat and convenient. Whether your pictures sum up to a thousand and more, it will not look crowded. Data shows that Instagram users are more open to brand interactions. Hence, Instagram can be a great marketing channel for the right brand. Everyone loves it! So if you want to shimmer and excel from the norm, here are lists of tips you must try! The best thing about Instagram is that it allows you to create cool illustrations and display funny, cute, motivational, and inspiring quotes like an expert. Taking advantage of its 60-second long video is the best way to show off your brand. These video apps enable you to apply transitions, music, visual effects and more! This way you could create a masterpiece in just a few minutes. Since Instagram is like a mini-exhibit, be your own artist! 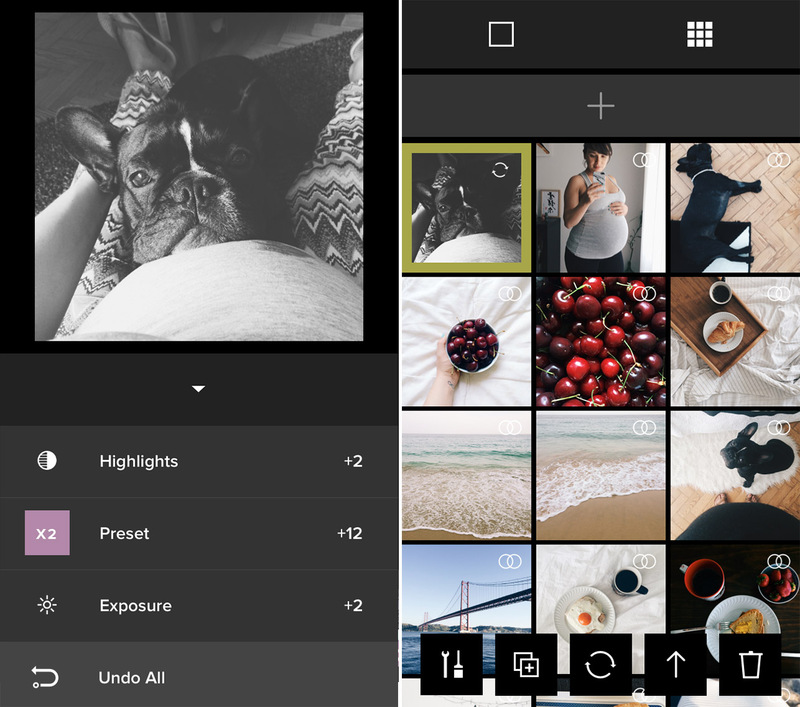 Using these Photo apps will help you achieve an impressive photo that suites your taste. 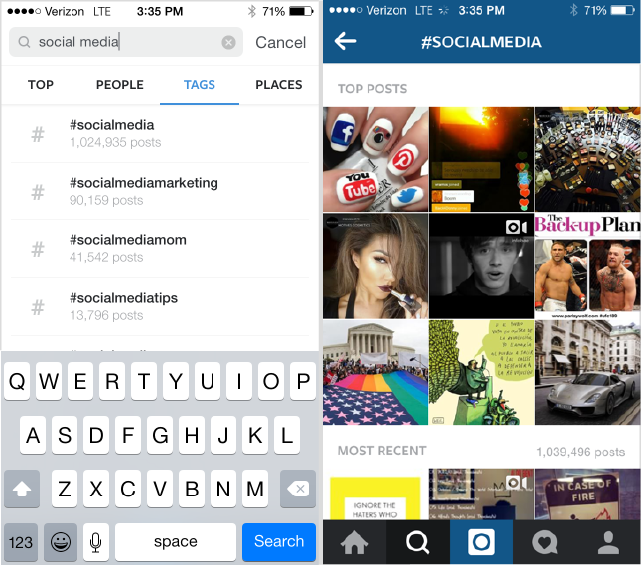 Take a look at Instagram’s Top 10 Members and see how often they used these apps! Instagram lets you express your mood and share your thoughts any moment on any day. It’s like the best place to show and tell!